Uniformed, trustworthy employees with name badges, so you always know whom you’re talking to! Glass so clean, you might walk right into it. No more sneezing and allergies with our screen cleaning process. We enjoy our jobs and try to represent that to each and every customer. If it rains and spots your windows, we will come back and touch them up for free. 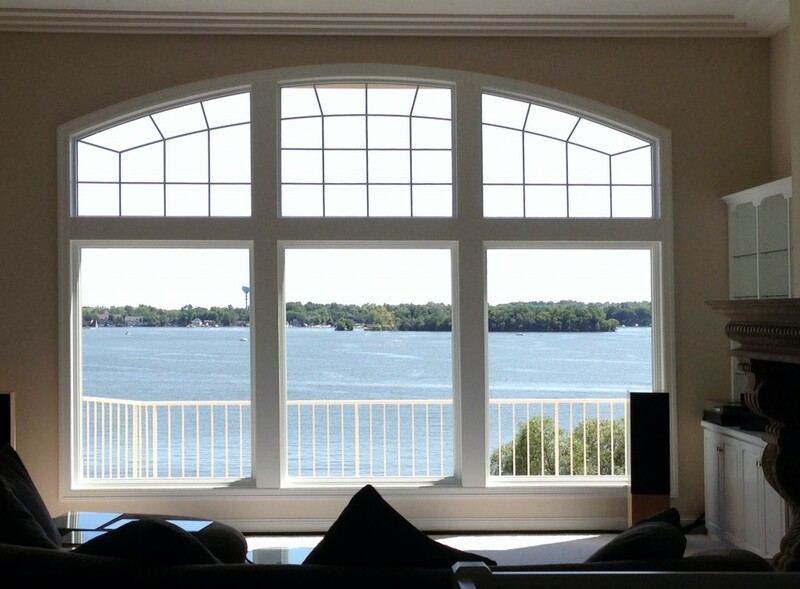 When you need Residential Window Cleaning call the pro’s at Black Tie Services can help. We specialize in Residential Window Cleaning. Don’t waste your weekend with window cleaning, you should be golfing, BBQ’ing or out at baseball games. We do the hard work so you can relax. How do we clean your windows? 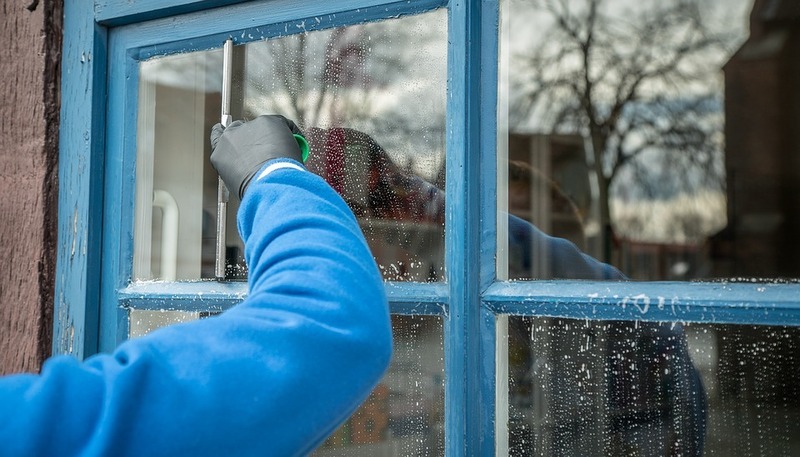 We use pure water technology as well as traditional methods(soap and squeegee) to clean your windows. We us only eco friendly cleaning solutions. We are very careful and wary of any landscaping or prized rosebushes. We will wet the window using a very soft sponge, squeegee the window, detail all the edges and then give your windows a quick overview just to make sure we didn’t miss a spot.